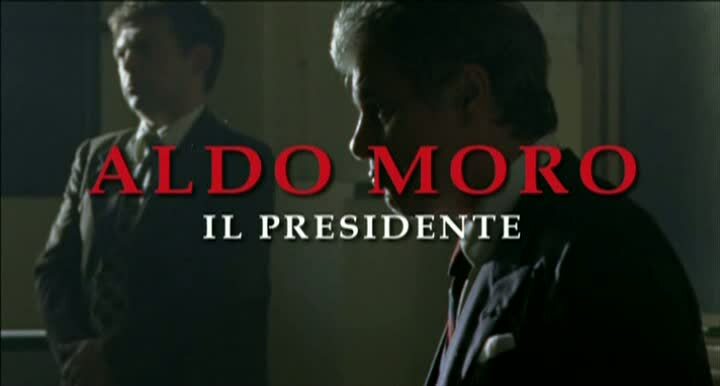 A movie about the days leading up to Aldo Moro's kidnapping by the Red Brigades in March of 1978, starring Michele Placido as Moro. 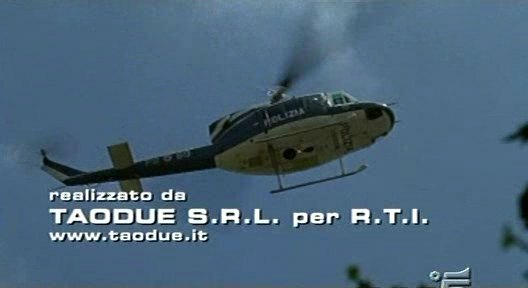 Of note is how this movie's depiction of the kidnapping and the vehicles used compares to an earlier depiction in Il Caso Moro (1986). Despite what IMDB says, it's a mini-series and not a movie made for television. In my opinion it's hard to say if a film is accurate or not, because it's impossible to piece facts together. 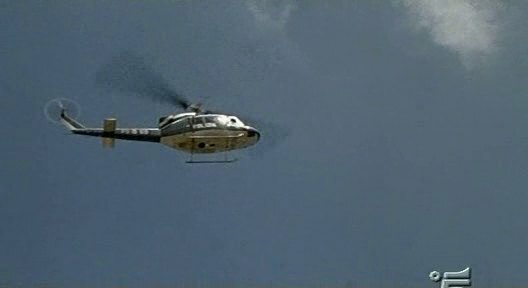 Many aspects of the kidnapping are still obscure. Surely this film is largely based on others' fantasies. Have you some evidences for what you're saying? 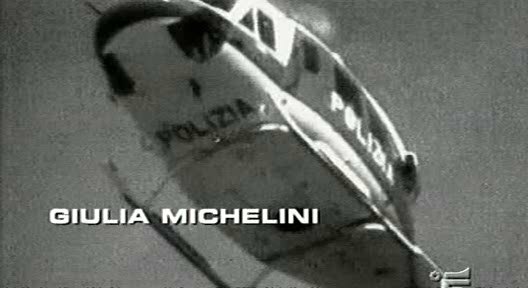 If I want, I can involve the secret services for everything has happened in Italy from the 1948 until today, including the fact that my favourite football team has drew the today's match.